​IF WE HAVE SOMETHING THAT OTHER PEOPLE CAN BENEFIT FROM OR ENJOY, THERE IS NO EXCUSE NOT TO SHARE IT. MAYBE WE HAVE A RESPONSIBILITY TO DO SO. 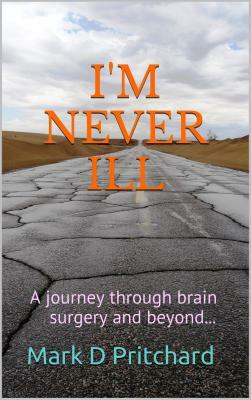 ​​After many changes in my circumstances, I'm pleased to announce that my book, I'M NEVER ILL (A journey through brain surgery and beyond...) is still available for purchase at Amazon. 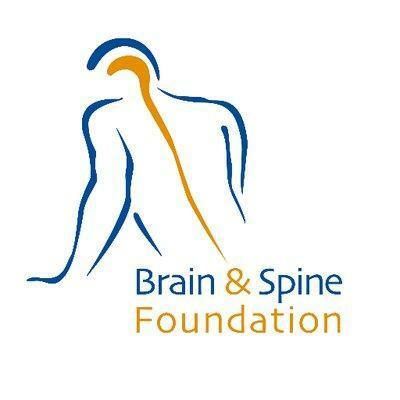 It tells (amongst other things) the story of how my life was turned around by a sub-arachnoid brain haemorrhage in 2009. Following subsequent brain surgery, I am now more or less fully recovered. The book itself has been enjoyed by readers from all over the world, receiving mostly 5 star reviews. 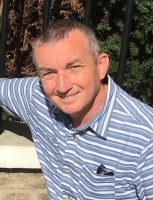 Although it's not a medical book in any technical way, it has been used in UK universities as reading material for student nurses, because of the patient perspective - things such as awaking from a coma, brain surgery whilst awake and many other things.